Sheryl A. Ross, M.D., “Dr. Sherry,” is an award-winning OBGYN, entrepreneur, author and women’s health expert. She has been a practicing OB/GYN for 25 years in Santa Monica, California. The Hollywood Reporter named her as one of the best doctors in Los Angeles, Castle Connolly named her as a Top Doctor and Exceptional Women in the specialty of Obstetrics & Gynecology and was selected as a 2017/2018 Southern California Super Doctor. 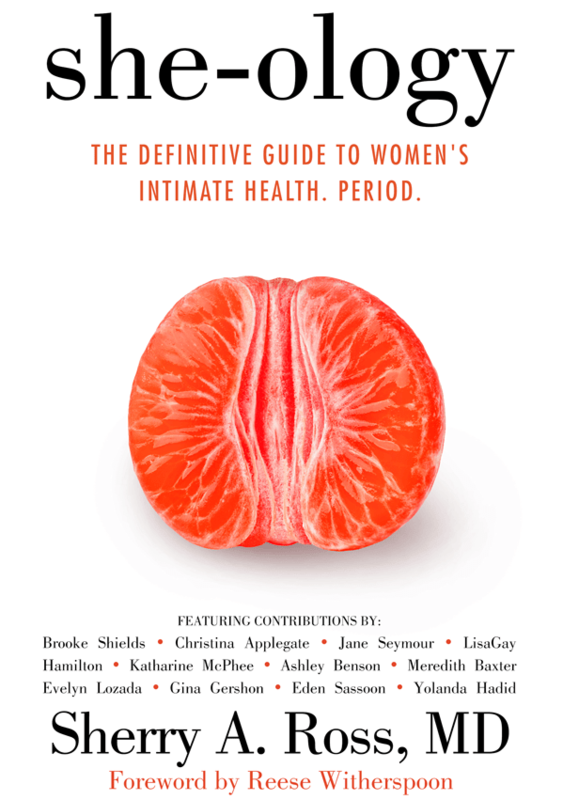 She is the author of the book, she-ology: The Definitive Guide to Women’s Intimate Health. Period. Dr. Sherry’s mission is to change the narrative of how women talk and learn about their intimate health and overall well-being. Dr Sherry also co-founded the Heartlanta Bra which now allows women to wear a bra during stress echo-cardiogram testing. Dr. Sherry’s mission is to change the narrative of how women talk and learn about their intimate health and overall well-being.